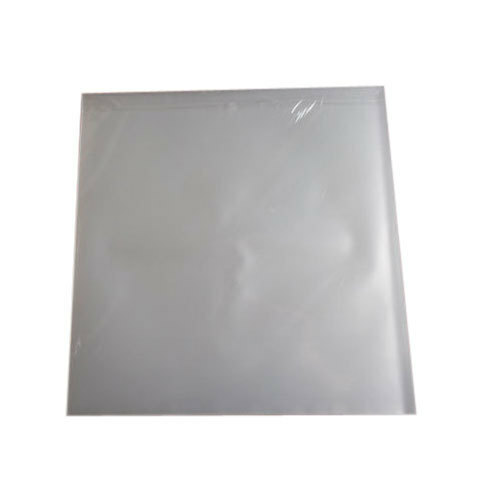 Backed by rich industry experience and market understanding, we are involved in offering a wide array of LLDPE Packaging Bag to our valued patrons. Established in the year 1992, we “Sun Plastics” are a prominent firm that is engaged in manufacturing a wide range of Garbage Bag, Packaging Bag, etc. We also provide Plastic Bag Printing Service. Located in Jalandhar (Punjab, India), we are Sole Proprietorship firm and manufacture the offered products as per the set industry norms. Our valued clients can avail these products from us at reasonable rates. Under the headship of “Mr. Rohit Kapoor” (Manager), we have gained a remarkable and strong position in the market.